Stratford-upon-Avon is in the Heart of England with many attractions in town and also nearby. The Cotswolds are only 10 miles away. Warwick Castle is also only 10 milles away. Consider Stratford as your base. 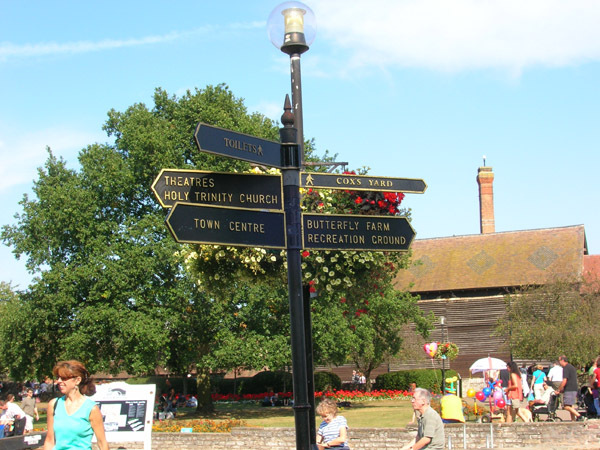 In summer there is the river, gardens and also the shops and Royal Shakespeare Theatre.